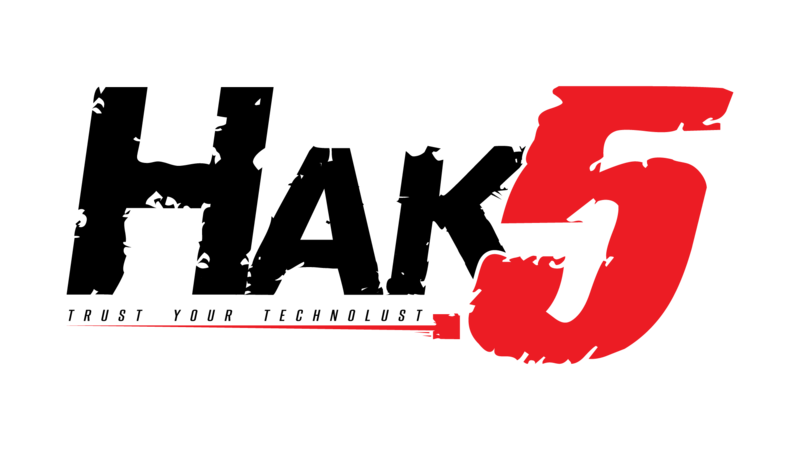 From time to time Hak5 releases firmware updates for the Bash Bunny including new features, bug fixes and security improvements. The easiest way to install these is with the Bash Bunny updater. Available for Windows, Mac and Linux – this utility will automatically update your Bash Bunny to the latest software version. The payload library on the Bash Bunny can also be kept up to date using this tool. When the updater runs it will not only check for firmware updates (and updates to the utility itself), it will also synchronize your copy of the /payloads/library folder with the official repository. Additionally it will update any available language files.